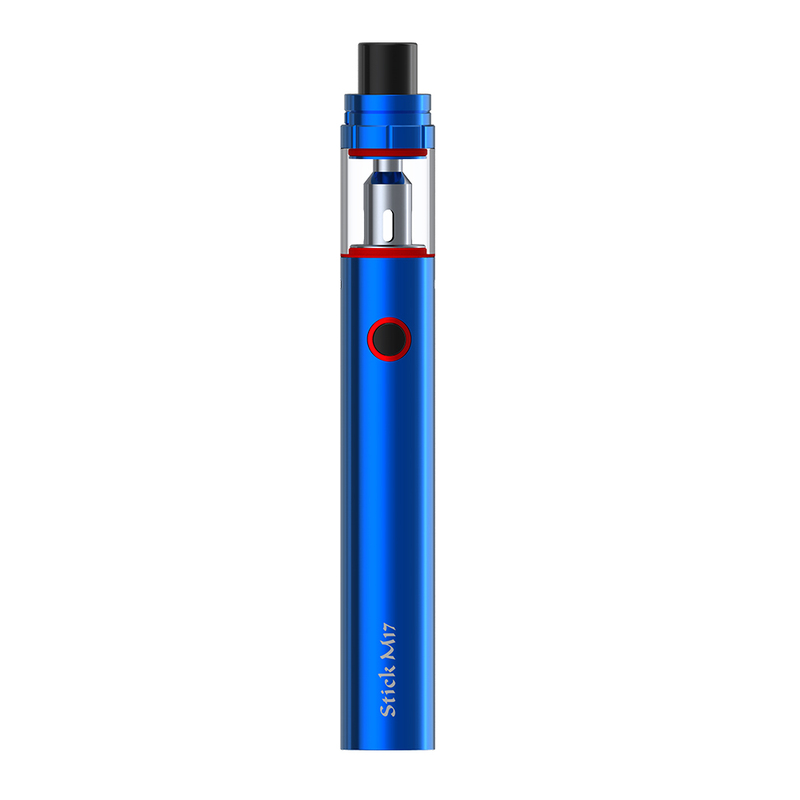 Stick M17 is an all in one kit from SMOK, it can bring you superior vaping experience by the combination of 1300mah battery and Stick 17MM core. Although it is slimmer than other pen style kits, it has long run-time and multiple protections. With one button you can easily finish all the operations. 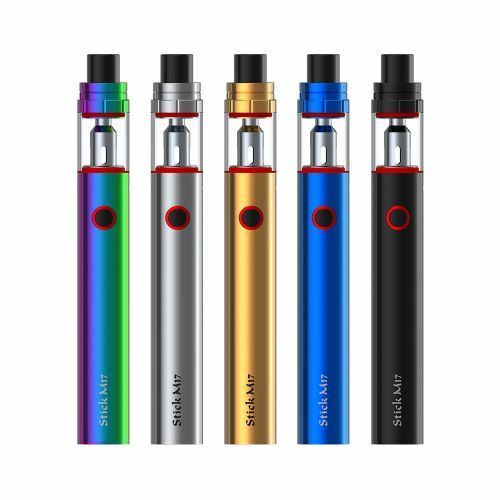 What's more, it has 2ml capacity, classic swivel top cap and leak proof atomizer base, all of which can prove how excellent Stick M17 is. Innovation keeps changing the vaping experience! Stick M17 is more slimmer than other pen style kits, its size and weight make it easier to be put into pockets.